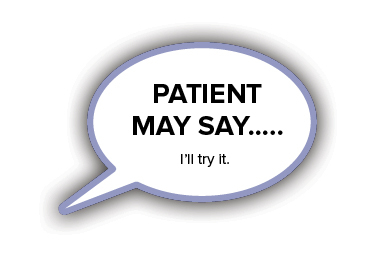 The therapeutic encounter between a doctor and a patient is almost always viewed through one perspective. It is impractical if not impossible to both participate in the encounter and objectively analyze it. 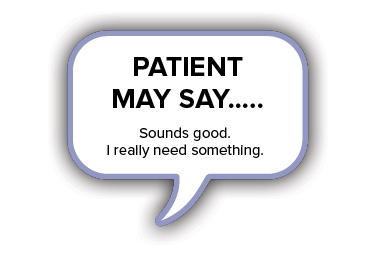 Said simply, a patient, regardless of knowledge or experience, may not fully appreciate the thoughts and feelings a physician has during a visit. Similarly, a physician may not have the perspective of the patient in all cases. 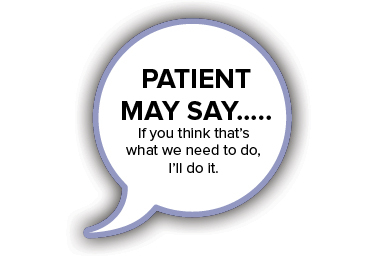 What patients are thinking and not saying will continue to be a problem for physicians. However, many of the concerns that patients have about occasional anxiety treatment are consistent and can be predicted. Imagine a situation where a patient has been experiencing occasional anxiety and is seeking care for it for the first time. …What the heck? 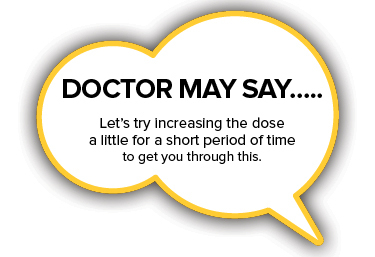 All doctors just push drugs…She didn’t even recommend anything besides a drug…What if it doesn’t work? Or what if I don’t react well to it? She didn’t even mention well tolerated options for me…I’ve heard these things have some pretty nasty side effects and she didn’t describe anything like that…Does she even care? All I want to be is normal and she isn’t even listening to me…Why did she become a doctor if doesn’t care enough to treat me well? 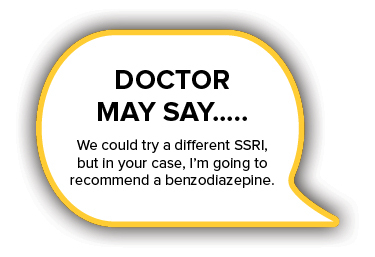 Now imagine an anxious patient who has already been prescribed an SSRI and is returning to a new physician. Her occasional anxiety is unresolved with the current medication. 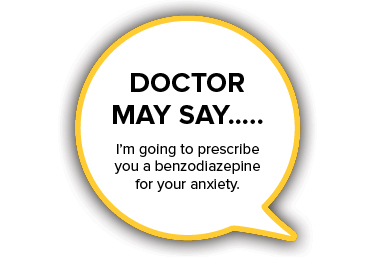 Finally, imagine a patient taking a benzodiazepine and her occasional anxiety is unresolved with the current medication. …This makes me nervous…We are certainly on the wrong path here…The last thing I want to do it up the dose, but I’m running out of ideas…This would be a great opportunity to add on a less dangerous medication so we can keep the benzodiazepine at the current or even lower dose…Based on her chart, it’s helping and I’m nervous about removing it from her plan…The next steps are going to the other psychotropic medications which I’m sure she won’t be willing to do…I wish I could be aggressive with other agents to get a result and then peel them off one at a time so she has stability long term as well as options when things go in the wrong direction…Is that just a dream? While the physician’s inner monologue will continue because doctors are caring, intelligent, and well-trained, awareness of a wider variety of tools may provide additional options. More options means fulfillment of unmet needs of both the doctor and patient. What if there was a single ingredient, well tolerated approach to occasional anxiety that was not habit forming, well-tolerated, that had predictable results based on well-designed clinical trials, and could be combined with current medical treatments?